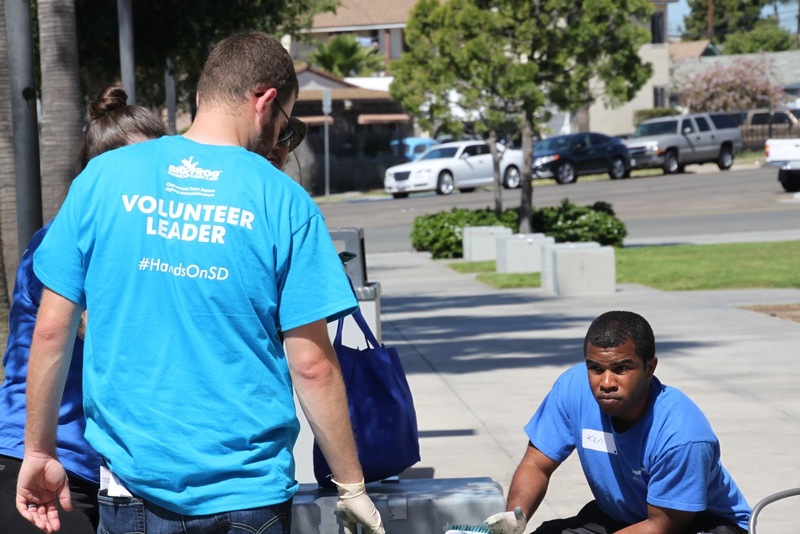 We aim to provide a Team Leader for each of HandsOn San Diego's projects. Team Leaders are dedicated volunteers who combine their passion for a cause with their leadership skills. 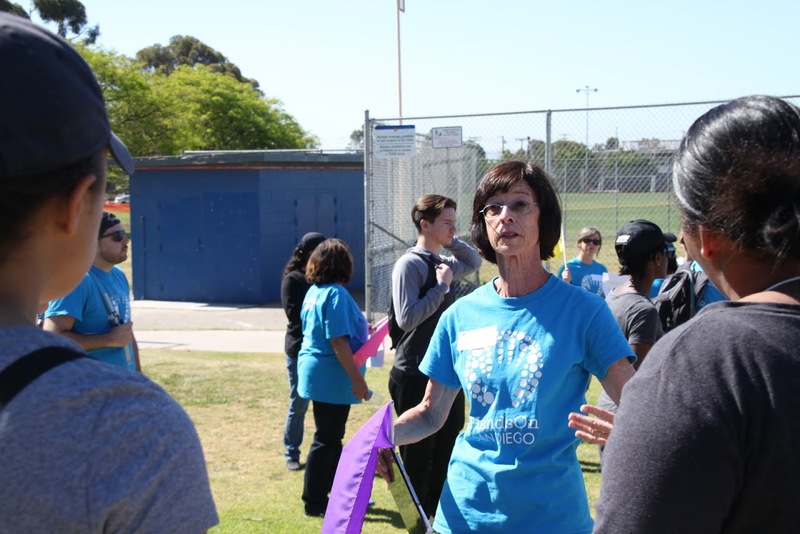 They manage volunteers at projects and act as a liaison between HandsOn San Diego and our project partners. Team Leaders instill a sense of community at our projects that inspires volunteers to keep coming back. Check out our Team Leader Hall of Fame! Pick your project to lead!